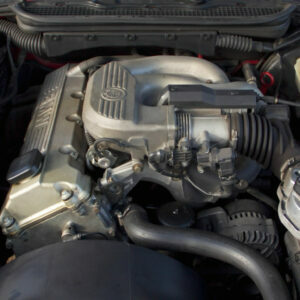 The oldest model in the engine range of the 54th series (which also includes the M54B22 , M54B25 and S54B32 ), developed on the basis of the M52TUB28 engine. The cylinder block remained unchanged, aluminum with cast-iron sleeves, a new crankshaft, steel with a stroke of 89.6 mm, new and connecting rods (length 135 mm), pistons changed, now they are lightweight. Compression piston height 28.32 mm. 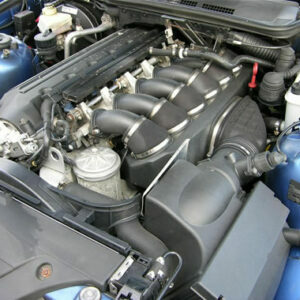 The cylinder head of the old two-channel with a new wide-channel intake manifold DISA, which differs from the M54B22 and M54B25 even shorter channels (-20 mm from the M52TU). Camshafts have changed, now it is 240/244 lift 9.7 / 9, new injectors, electronic throttle, control system Siemens MS43 / Siemens MS45 (Siemens MS45.1 for US). 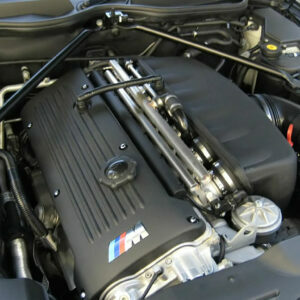 The M54B30 engine was used on BMW cars with a 30i index. 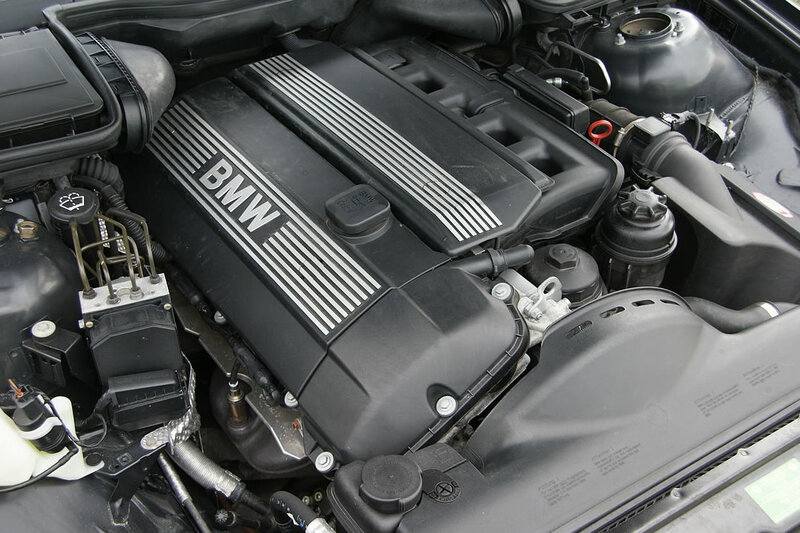 In 2004, BMW introduced a new series of inline sixes N52 and the 3-liter M54B30 was gradually giving way to a new motor N52B30, with the same working volume. The generation change process was finally completed in 2006. In the same year, on the basis of the M54, a new powerful turbocharged engine N54 was developed, which gained immense popularity on cars with an index of 35i.